And get unlimited access to this gym and 1870 others. What separates The Fitness Space Wapping from traditional gyms is the customer! They are entirely focused on getting customers the results they deserve through hard work, dedication and with the continuous help of Fitness Space staff who are qualified to a level three of personal training, so you can be sure their knowledge and experience could be beneficial to you! From the people they hire, to their equipment technology and integrated facilities, everything they do ensures that they create an environment where results are inevitable. 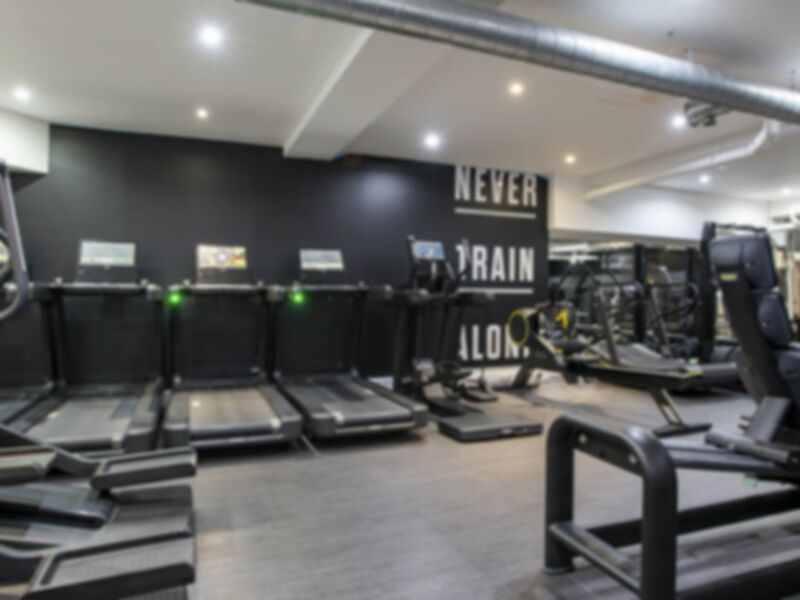 Fitness Space offer a marvellous range of state-of-the-art equipment equipped with digitally connected technology to ensure you get the most out of your workout. Fitness Space offers all the usual equipment you would expect from a gym including free weights, benches, bars, cardio equipment etc. Changing rooms and showers are also available and Cowshed shower and body products are provided! Fitness Space is located in the E1 area, close to the River Thames. Based in a lively area of London there are two over ground stations in a close radius, Wapping and Shadwell both of which are under 10-minutes to walk, with Wapping being the closest station. If you are coming by car the venue is only a short drive from the A13. Good little gym but has everything you need. It’s small so you may have to just wait a quick minute or share a machine but clean and nice space! Good gym, fitness space has new equipment and always clean. Staff were really cool and super friendly, Paris and Bianca fine hardbods and know their stuff. Didn't get the name of the bloke but he showed me how to preacher curl with a cable, which was cool, good gym. Very clean showering facilities. Hi John, Thank you for your kind feedback, We are always happy to help. Keep the good work. Very nice range of equipment and helpful staff. Great gym in Wapping with brand new upper range equipment. There is a studio room, which potentially provides more space to do functional exercise. Decent medium-sized gym with new equipment. Water machine needs some attention.